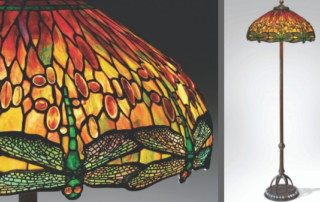 Created around 1910, Tiffany's Important Dragonfly Floor Lamp is fashioned in red and orange cabochons and hemmed with stained Tiffany Glass dragonflies. 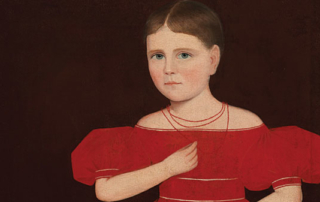 One of the most beautiful portraits ever completed by American painter Ammi Phillips (1788-1865) went under the gavel at Christie's New York. 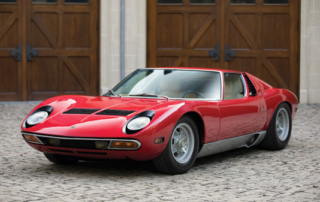 A fully-restored 1971 Lamborghini Miura P400 SV, styled by Italian motoring marque Bertone, went for an eye-watering sum at the Sotheby’s in Los Angeles. 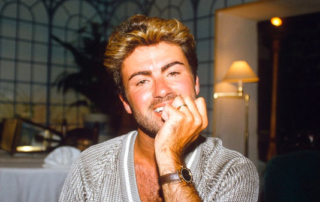 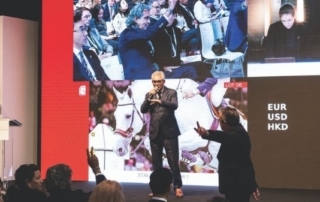 Earlier this month Christies hosted an incredible opportunity for art lovers and collectors with the George Michael Collection Evening Auction. 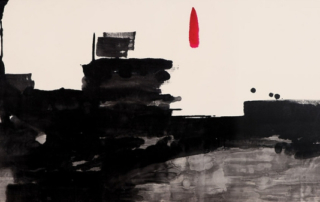 While Art Basel is the biggest art event in Hong Kong, let's check out some other satellite art exhibitions taking place in the city around the same time.